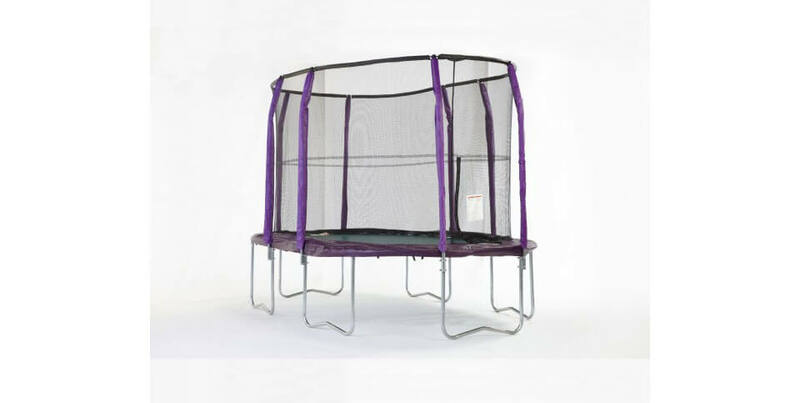 Review of SkyWalker 17x15ft Oval Trampoline – One of the biggest trampolines available on the market! SkyWalker 17 x 15 ft. 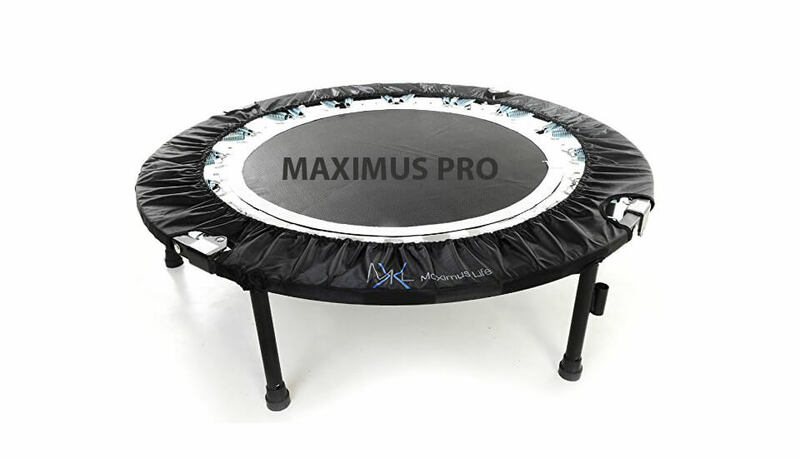 Oval trampoline and enclosure combo features a spacious oval sized bouncing surface making it ideal trampoline for larger families or for having friends joining a party. 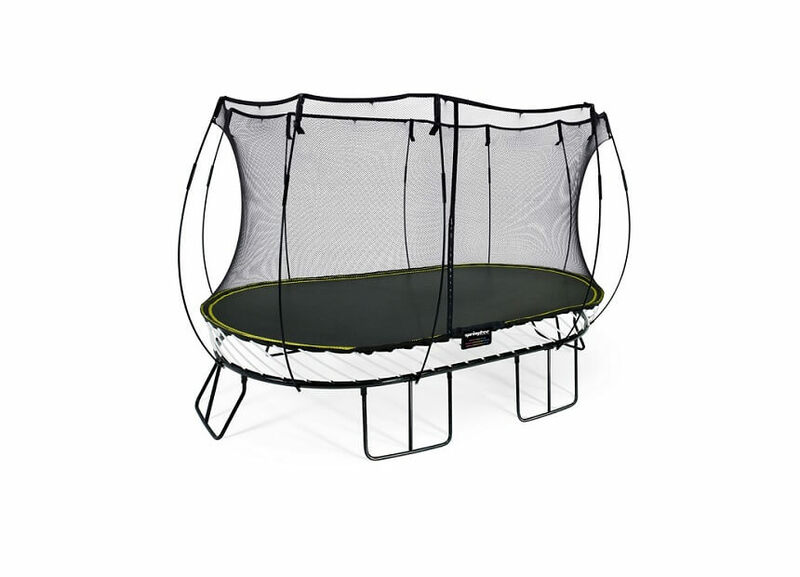 If this is not enough, this trampoline comes with fantastic price and it is one of the Amazon`s best selling trampolines of all times. 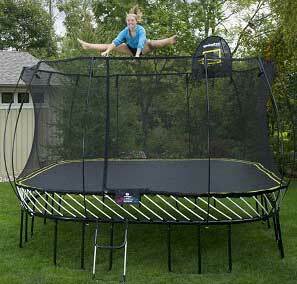 All of this just confirms that SkyWalker really nailed it with this fantastic trampoline – sturdy, big & safe! 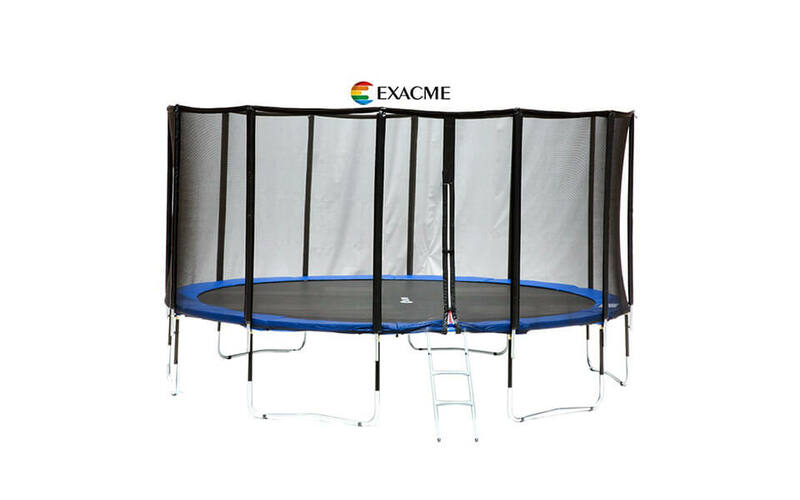 SkyWalker oval trampoline is very sturdy trampoline, thanks to 6W legs and 16-gauge galvanized steel frame, joint together with T-joint stabilizer. Total of 96 tapered steel springs for extra durability and nice high bounce. Springs are rust resistant. 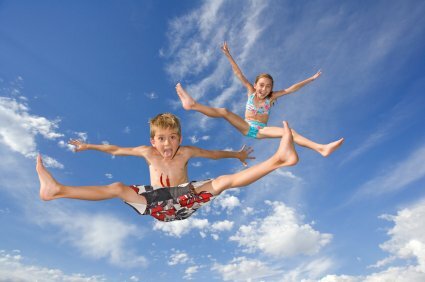 UV protected PP (PolyPropylene), heavy-duty mat for strength, durability and worry-free jump with more than 168.6 square feet of jumping area available!!! 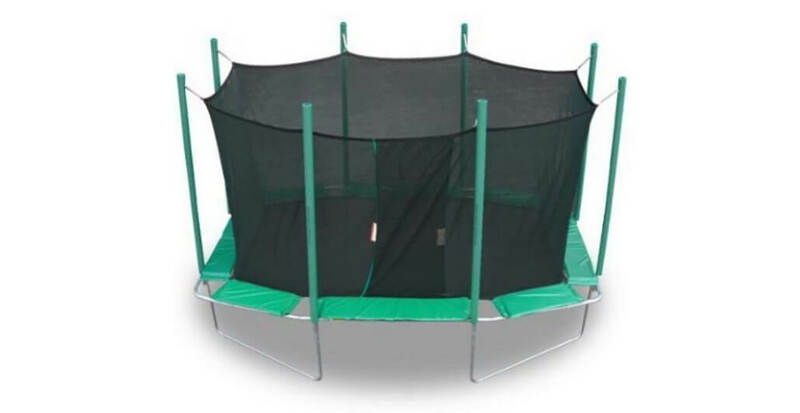 SkyWalker “StayPut” enclosure design uses a button-hole interlocking feature which connects enclosure net directly to trampoline mat, creating a gap-free bounce environment. Enclosure poles are U shaped, which really adds to stability and sturdiness of safety enclosure. 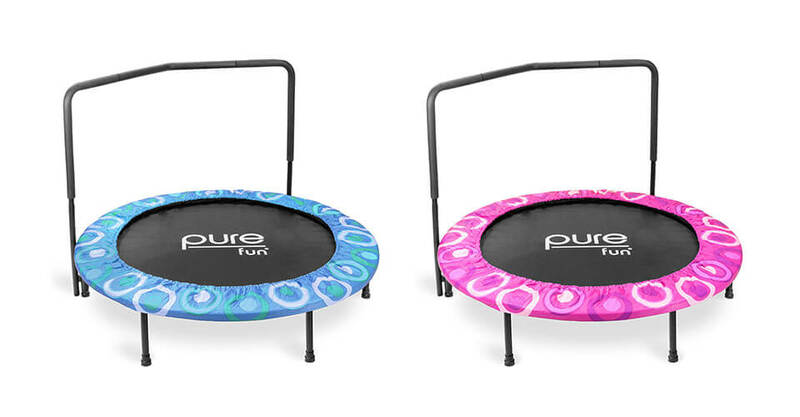 Padding comes in four different colors (purple, red, green and blue) and padding colors dictate overall price of this trampolines, so make sure to check price of different colors as there are more than 40% savings available, just based on pad color. Strange but currently like that. Assembly is somewhat complicated and it takes few hours (3+) for at least two people. 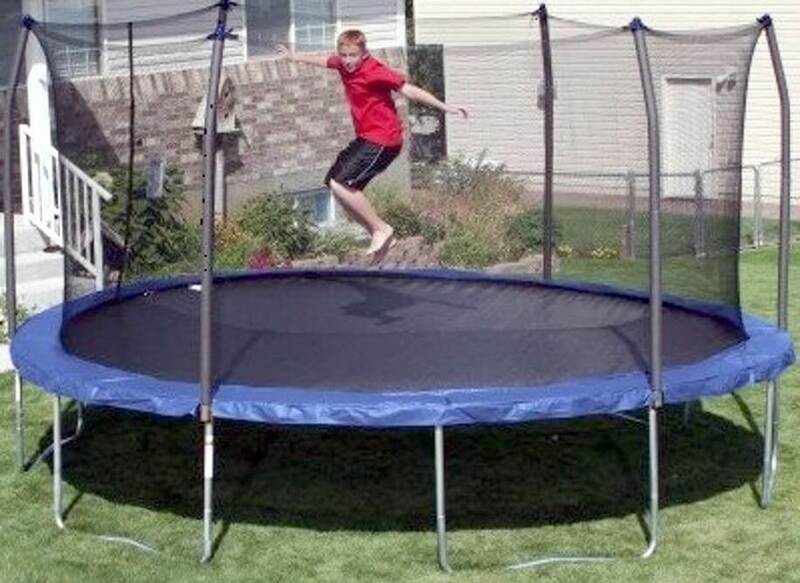 It could be installed by one person, but size of this trampoline would make this very hard, if not impossible. As assembly is not so straightforward as with other SkyWalker trampolines, we urge you to check manual before beginning of assembly process. 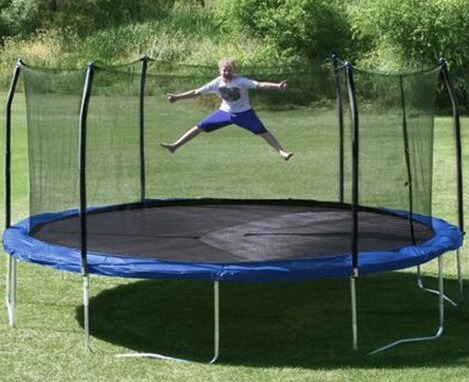 Manual for 17x15ft oval SkyWalker trampoline is available here. While assembling frame take some extra time to make sure that frame was laid out correctly, because if dome wrong it will come out as round instead of oval. Also, as there are no any markings on the mat you will need to rotate it until oval mat will match oval shape. 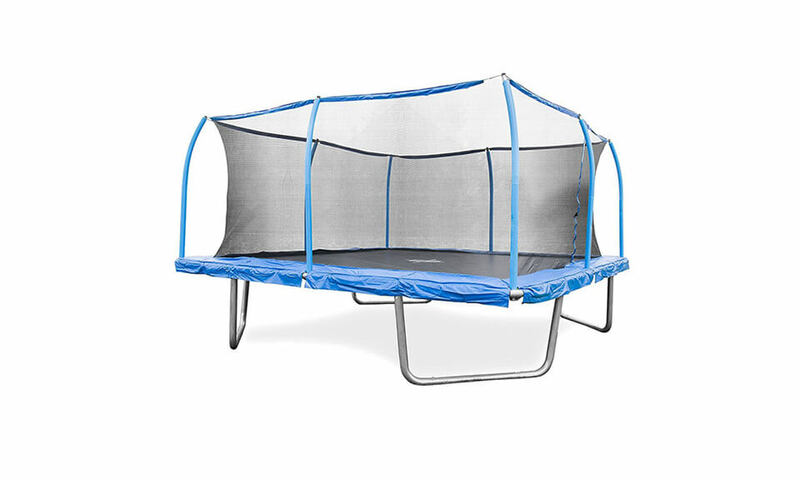 As with all SkyWalker trampolines, 17x15ft oval trampoline comes with 1 year warranty on frame and only 90 days of limited warranty on all other parts. 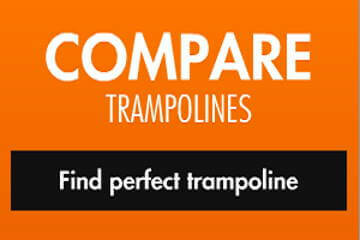 Check other trampoline reviews Buy Now! 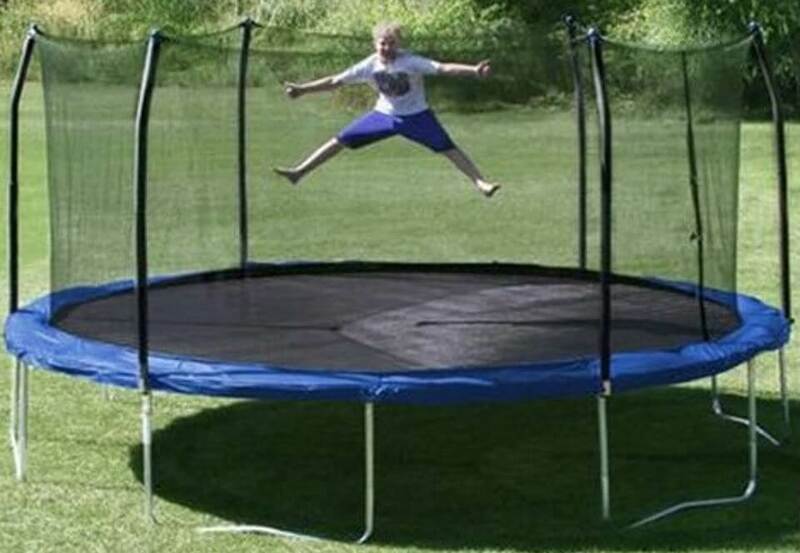 With oval design SkyWalker made trampoline with one of the biggest jumping surface you can currently find. 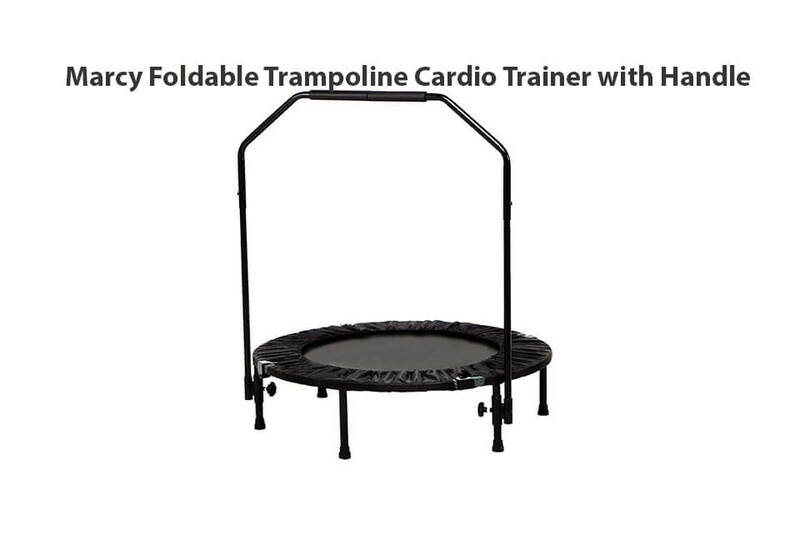 Also, regular price drops on selected models (different only by color of spring pad) lead this trampoline to be one of most sold trampolines ever.